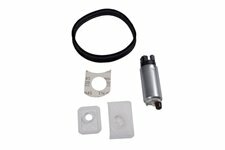 This replacement fuel pump filter from Omix-ADA fits 97-01 Jeep Cherokee XJ, 97-98 ZJ Grand Cherokee, and 97-02 TJ Wrangler. 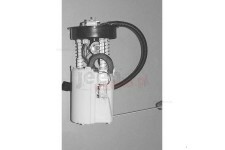 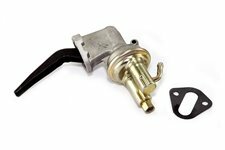 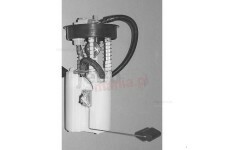 This original-style fuel pump with glass bowl from Omix-ADA is designed for the Willys L-head and F-head 134 engine. 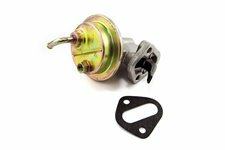 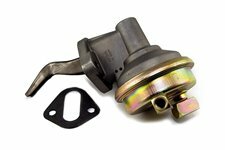 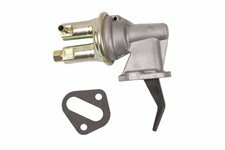 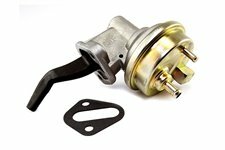 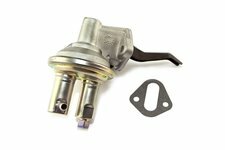 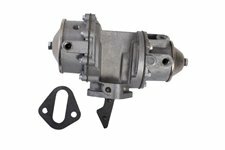 This replacement fuel pump from Omix-ADA fits 72-75 Jeeps with the AMC 304, 360, and 401 V8 engines. 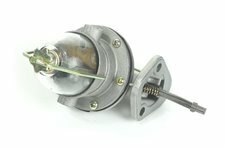 This replacement fuel pump from Omix-ADA fits the 304 cubic inch engine found in 76-81 Jeep CJ5, 76-81 CJ7, and 1981 CJ8. 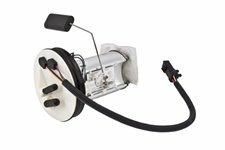 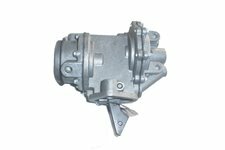 This replacement fuel pump from Omix-ADA fits the 225 cubic inch engine found in 65-66 Jeep CJ5 and CJ6. 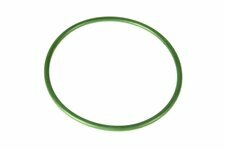 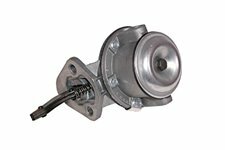 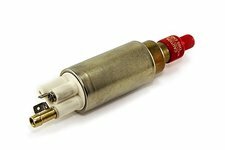 This replacement fuel pump from Omix-ADA fits the 225 cubic inch engine found in 66-71 Jeep CJ5, 66-71 CJ6, and 1966 Jeepster Commando. 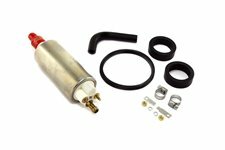 This replacement fuel pump filter from Omix-ADA fits 94-96 Jeep Cherokee XJ and 91-95 Wrangler YJ with 2.5L or 4.0L engines. 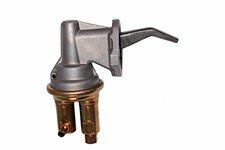 This replacement fuel pump module from Omix-ADA fits 1996 Jeep Grand Cherokee ZJ with 4.0L and 5.2L engines. 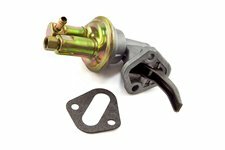 This replacement fuel pump module from Omix-ADA fits 1995 Jeep Grand Cherokee ZJ with 4.0L and 5.2L engines. 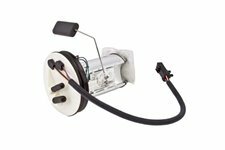 This replacement fuel pump module from Omix-ADA fits 93-94 Jeep Grand Cherokee ZJ with 4.0L and 5.2L engines. 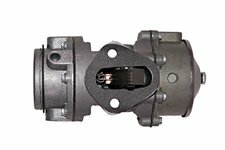 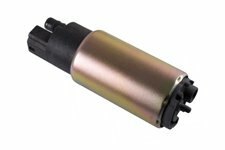 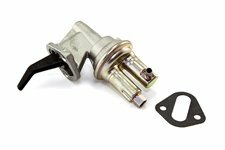 This replacement fuel pump module from Omix-ADA fits 03-04 Jeep Grand Cherokee WK with the 4.0L or 4.7L engines. 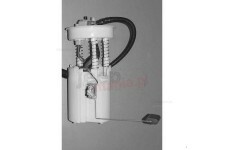 This replacement fuel pump module from Omix-ADA fits 99-00 Jeep Grand Cherokee WJ.